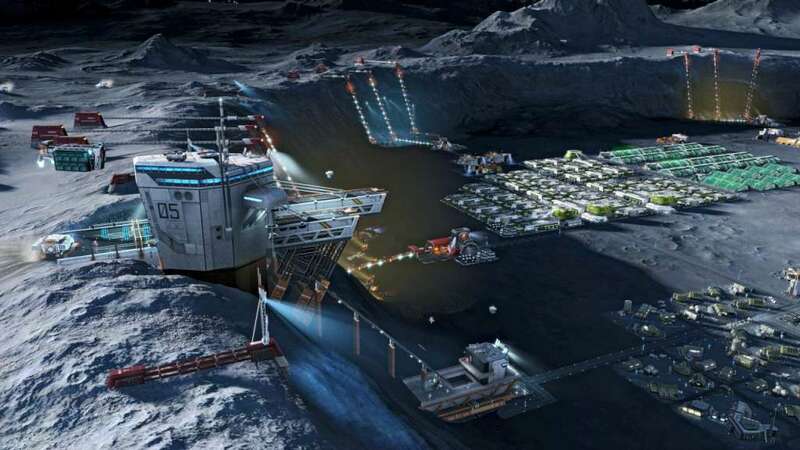 Includes 7 items: Anno 2205, 3 premium DLCs: Tundra, Orbit, Frontiers and 3 free DLCs: Wildwater Bay, Veterans, Big Five. 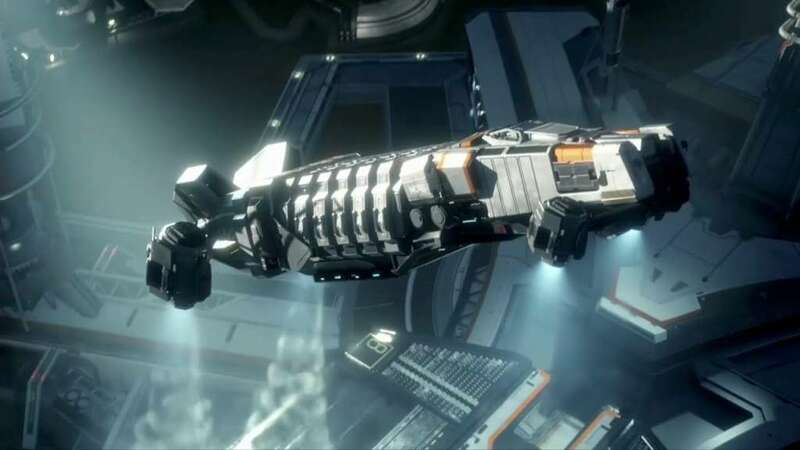 The Ultimate Edition is the best way to discover human-kind's next step into the future! 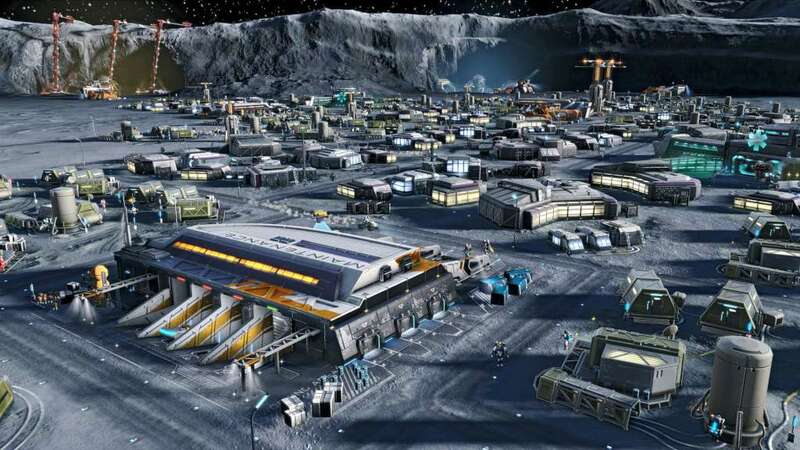 The Acclaimed City-Builder Reaches for the Stars - Colonize continents on Earth, establish Moon bases and mine the moon's resources to transform your cities on Earth to thriving metropolises. 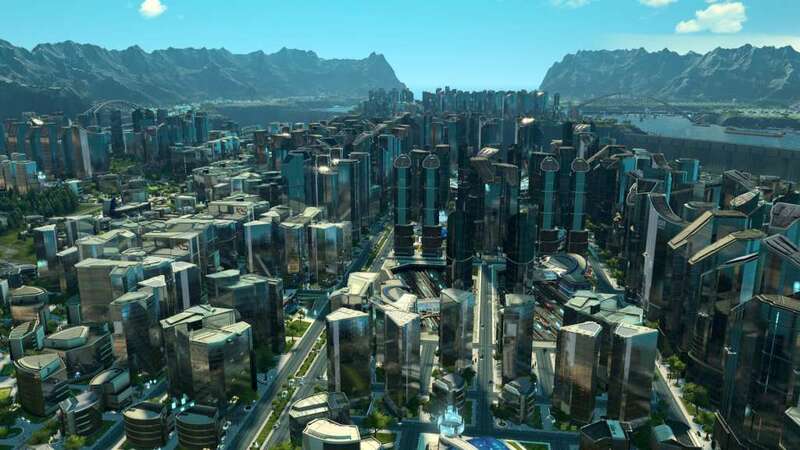 Unlimited City-Building - Thousands of hours of accessible and challenging gameplay let you go beyond the story and ultimately grow monumental cities with thousands of buildings. 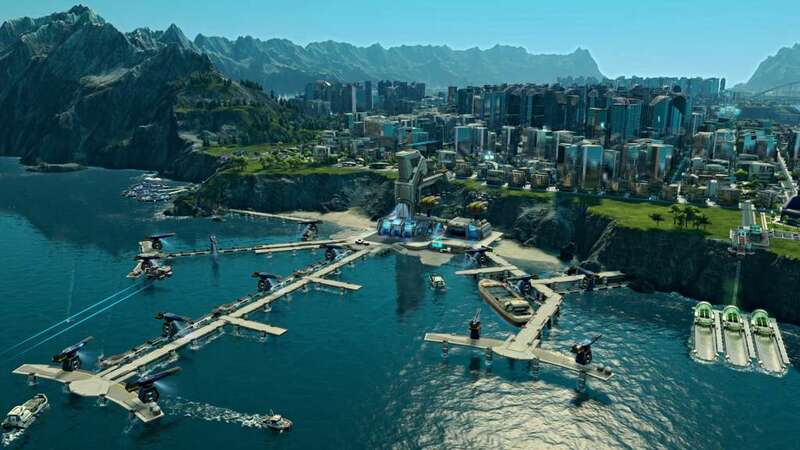 Indulgent Graphics Bring Your City to Life - The new engine offers an unprecedented level of details, and now islands in ANNO 2205 can be five times bigger than in previous ANNO games. Open the Activation Link you received with your purchase. A message will confirm that the activation has been successful in “Activate your products”. Launch the Uplay app on your PC, select "Games" and click the boxart of your game, then select "Download".